Everyone who’s been the victim of an accident deserves the proper legal representation. The right lawyer can mean the difference between a fair settlement and a lifetime of crippling medical bills and lost income. If you’ve recently been the victim of an accident, you owe it to yourself to weigh your legal options. That’s what we’re here for. Negligence knows no class boundaries, which is why we stand up for anyone who requires our services, no matter their level of income. We offer every one of our clients the same no-fee guarantee which states that we don’t accept a payment unless we win or settle your case. This ensures our loyalty to you and allows you to hire the best in the business. These steps and a variety of others allow us to best represent your case. But we can’t do it alone. 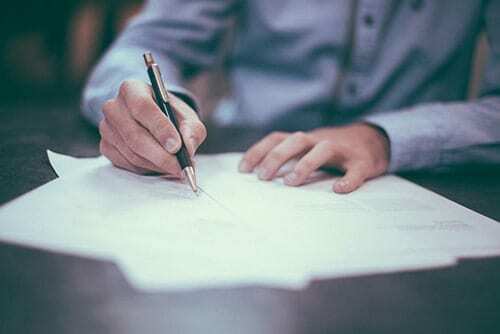 In amassing over $250 million on behalf of our clients, we’ve come to the conclusion that one important factor can make or break a case: documentation of damages. If you’ve been in an accident, you absolutely must keep track of medical bills, lost income (proved via pay stubs and income tax returns), and whatever other receipts prove that you’ve incurred expenses as a result of the accident. If you’ve made it this far, then it’s time to talk to a member of our expert legal staff. Simply call our number at any time of day or send us an email by way of the form on this page. We will get back to you immediately to help you make better sense of your situation. One simple phone call can change your life. 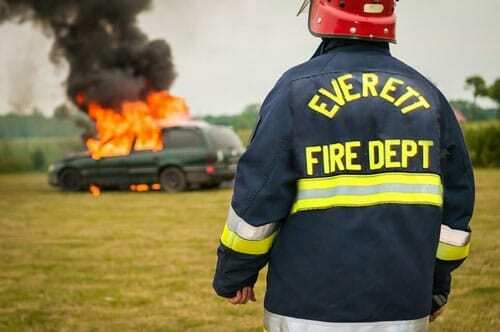 Contact the Everett personal injury lawyers of Bernard today. Don’t wait.